Timber Town Stable foals over 80 mares every year for its clients who race and sell internationally. With years of experience, Timber Town staff is expert in yearling preparation, racetrack rehabilitation, and quarantine. Timber Town is home to several notable mares, including Havre de Grace, Groupie Doll and Songbird. 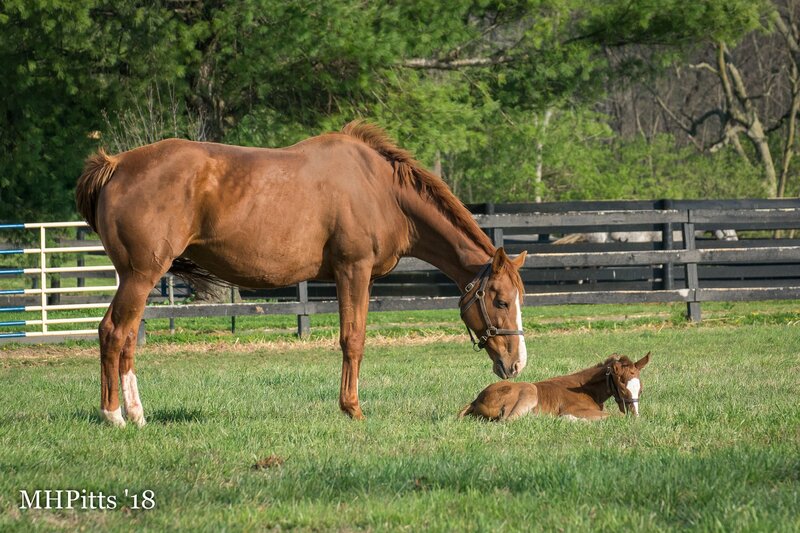 Having foaled champions, most notably Tonalist, the administration’s hands-on approach enables the team to work closely with clients and their horses. Timber Town Stables employs an exceptional, specialized yearling preparation program to break and start the champions of tomorrow. As such, the business has experienced great success in the sales rings at both Fasig-Tipton and Keeneland. Another point of pride is the international quarantine facility, to and from which horses are shipped globally. As mentioned, Timber Town represents clients at all major Thoroughbred yearling and broodmare sales. 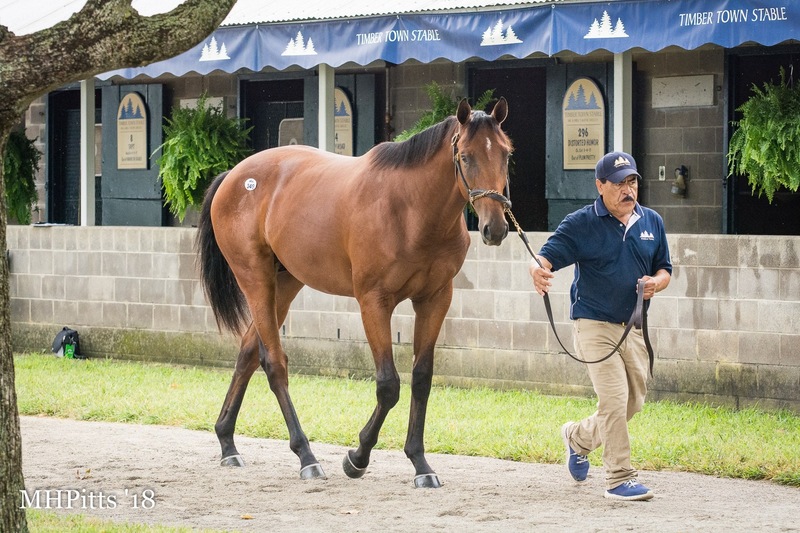 Consigning and marketing yearlings at the annual Keeneland Yearling Sale in September is a primary focus for the business.